My Magician. Photo by The Racing Biz. Our In Focus Guide offers the most in-depth analysis and commentary on all five stakes on Saturday’s St. Patrick’s Day card at Laurel Park. #2 Moon Virginia (12-1): Closing sort has been training forwardly for this tilt and picks up meet leader Vargas, Jr. in the irons – but is there enough pace to unleash her late kick? 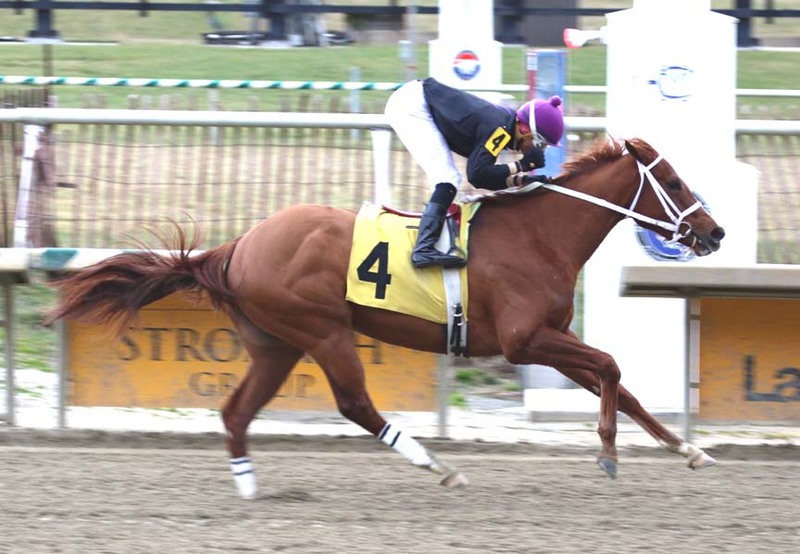 Limited View (5-2): Freedom Child filly has shown ability to lead or stalk; stretches out to a mile for the first time after a hard-fought win in the Marshua last out; blazing-faDeep Red (12-1): Astute Damon Dilodovico claim has placed in two stakes and won an allowance in her last three; will need to step it up another notch herest work a week ago says she’s ready – but was it too fast? Struth. Photo by Jim McCue, Maryland Jockey Club. Still Having Fun. Photo by Laurie Asseo. #4 Still Having Fun (9-5): Morning line fave is a neck away from being four-for-four; narrow win last out was flattered when runner-up Old Time Revival ran second in the G3 Gotham while well clear of the rest; well drawn in the three-hole and added ground doesn’t figure to be a problem..